No day should be a bad hair day if you live anywhere near Balham or Clapham, with the wonderful Orao Hair Studio situated here. 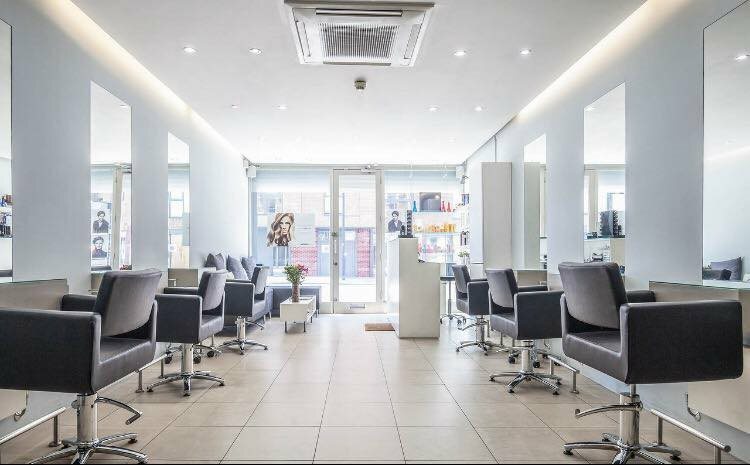 Just a four minute walk from Clapham South Underground Station on Balham High Street, Orao Hair Studio are an established and well-loved hairdressers in the area, covering everything from hair cuts and colours to wedding styling. Since they first opened in 2004, the team at Orao have built up an address book of regular contacts. Priding themselves on listening to what their customers actually want and being friendly and affordable, it’s no surprise the salon is so popular. Katya, from Orao Hair Studio told us, “With so many styles, treatments and cuts to choose from, it can be confusing to know what is right for you. Here at Orao Hair Studio we work with you to understand what you want and use our expertise to make sure it looks the best it can!" Especially for Portico Places, the salon are offering 30% off colouring if you book an appointment between Mon and Thursday, before 4pm. Using only the best brand’s products, from L’Oreal, GHD and Babybliss, the Orao Hair Studio promise you a luxury hairstyling experience, as soon as you step through the door, so why not head down and take advantage of our fantastic offer with them now. Please mention your Portico Places card at the time of booking. 30% off colouring Mon-Thurs, before 4pm. Please tell the team about your Portico Places card at the time of booking.